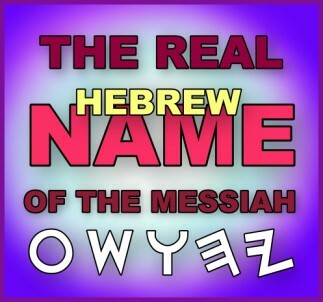 This article will help anyone learn how to analyze the Hebrew transliteration (pronunciation) of the Name above all names. Download it for free, or order copies directly from us, and share this information widely. This Name is to be called on for deliverance, and it seals us for the day of our deliverance. 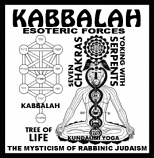 The reign of Babel will fall before the one Name rejected by the builders. I want to learn My History so I can Love everybody who Love The Most High and pray for those who do not know The Most High.